Sales personnel are the revenue generators of any organization. If the sales force is not equipped with adequate tools to showcase the company’s products or services, it would drastically affect the revenue-generating capacity of an organization. Sales personnel therefore, need up-to-date knowledge, on-demand, at critical times. How can this be done? Offering customized e-learning solutions is an effective solution. 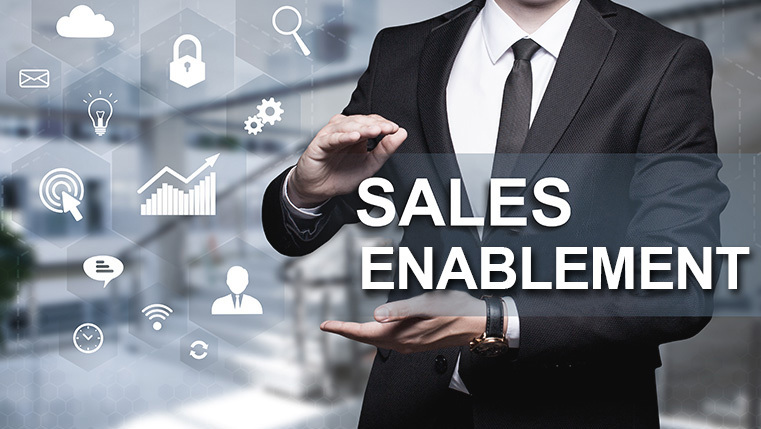 Customized e-learning solutions provide a variety of options to train your sales personnel. Let’s check 5 e-learning solutions to enhance your sales training in the infographic below. Hope it has given you some pointers on how to proceed with your sales training.